In this episode of Frankly Speaking, Frank Rossi chats with Parker Anderson, research scientist at the University of Minnesota. 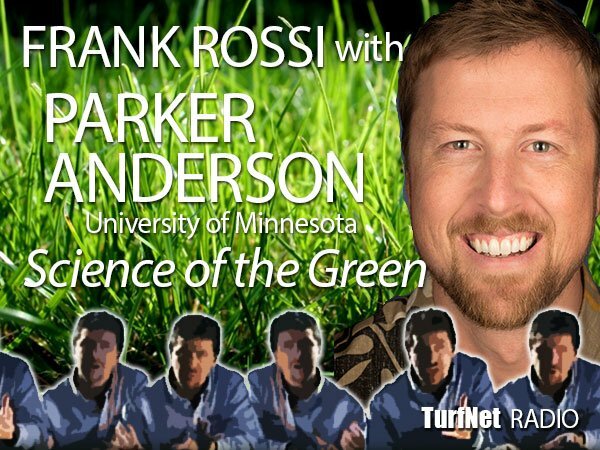 Anderson is the facilitator of the Science of the Green Initiative, a research partnership between the USGA and the University of Minnesota that focuses on developing research and innovation strategies which address sustainability challenges facing the golf industry and promote and implement best practices leading to a sustainable future for the industry. Parker is a member of the PGA and holds master’s degrees in Landscape Architecture (MLA) and Sustainable Systems (MS) from the University of Michigan School of Natural Resources and Environment. His master’s project, “Greener Golf: An Ecological, Behavioral, and Communal Study of the University of Michigan Golf Courses” explored the position of the two university golf courses with regard to environmental, economic, and social sustainability.